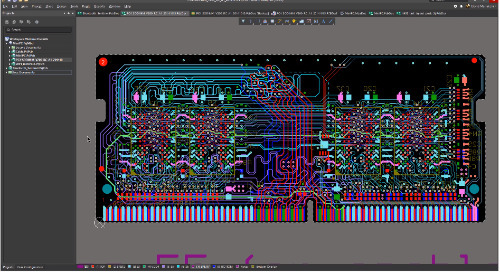 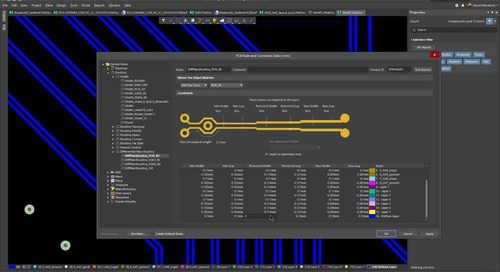 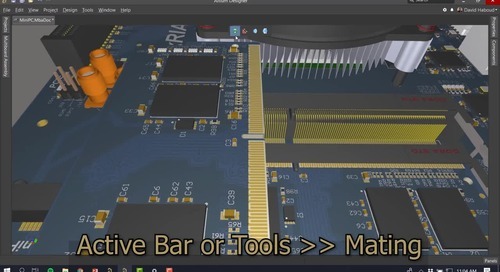 Find out what this is all about in the discover video to the right, then dive into the detailed Learn section where you can watch or follow along with Altium Designer and evaluate for yourself. 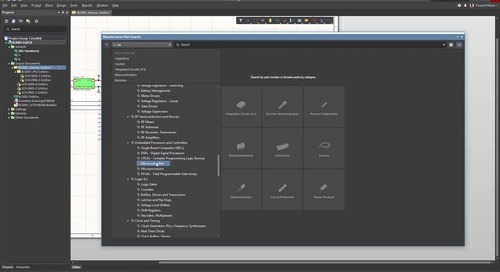 The Master section provides the option to investigate even more topics to become an expert user. 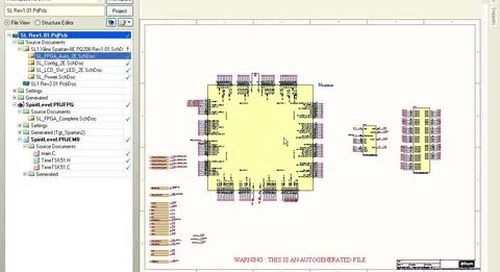 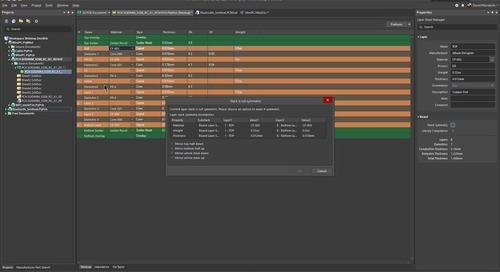 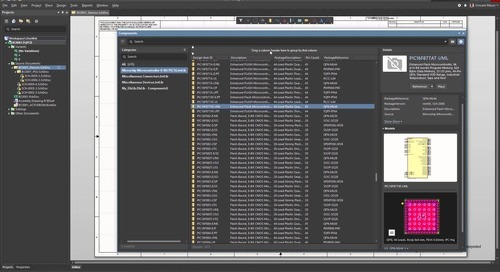 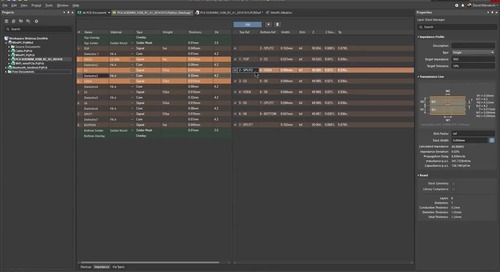 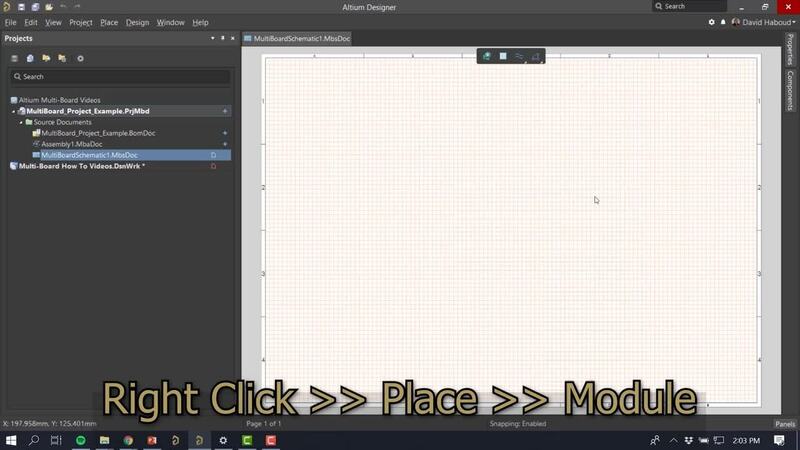 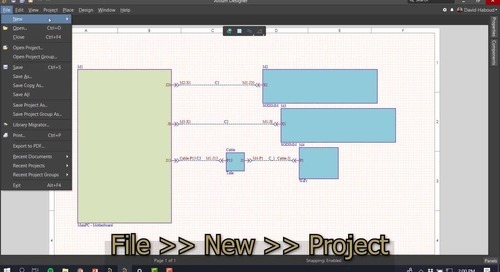 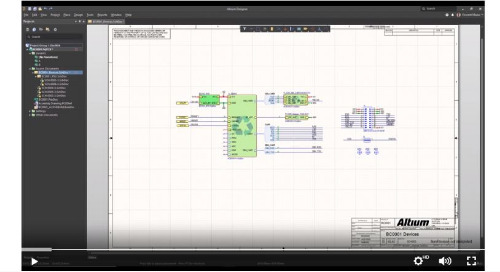 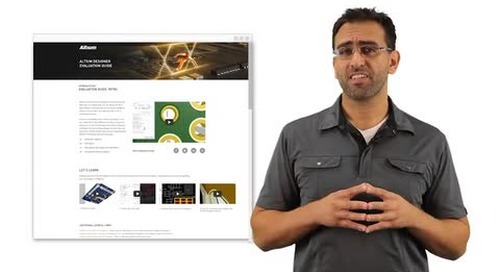 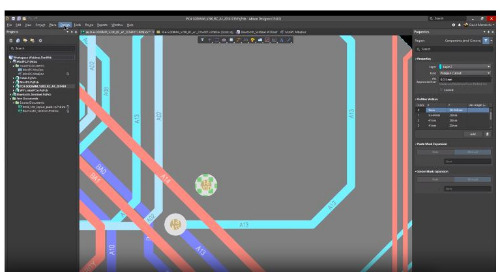 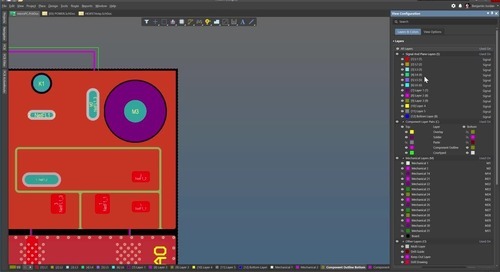 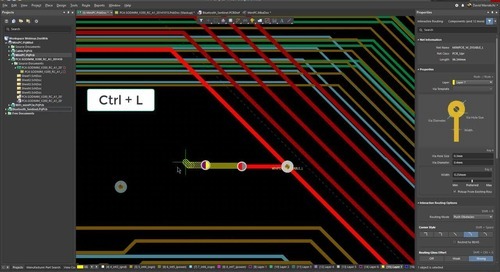 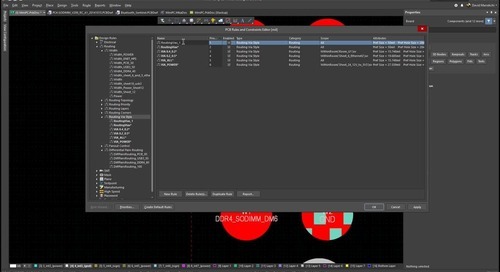 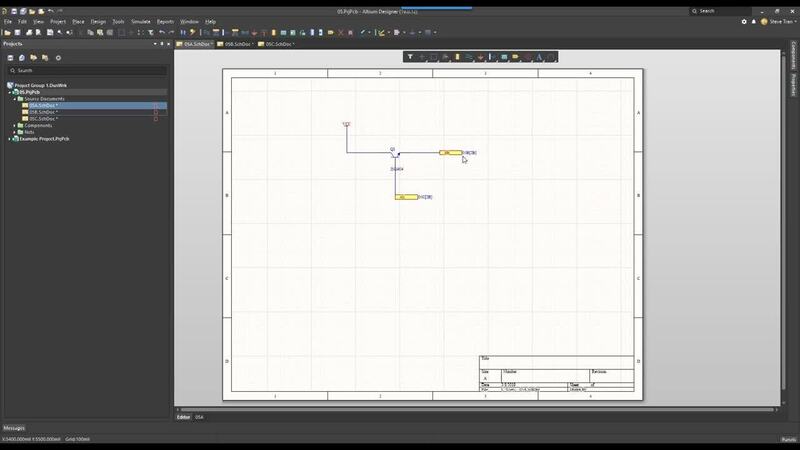 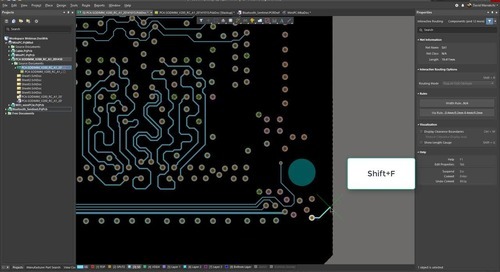 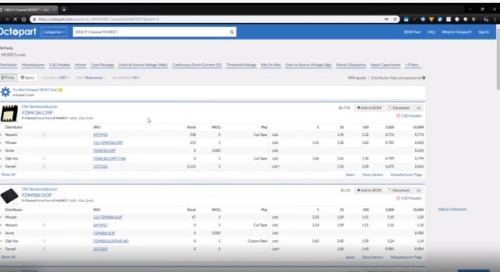 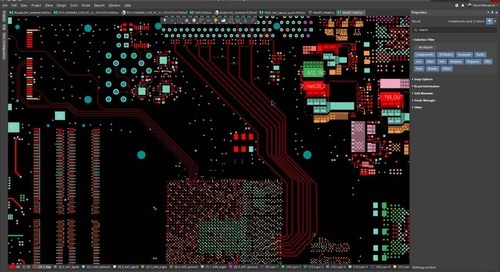 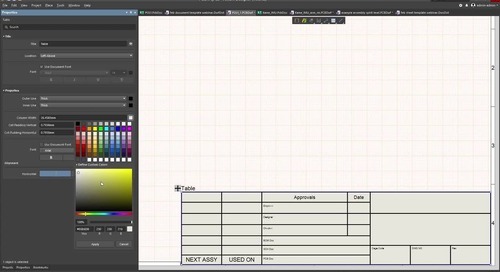 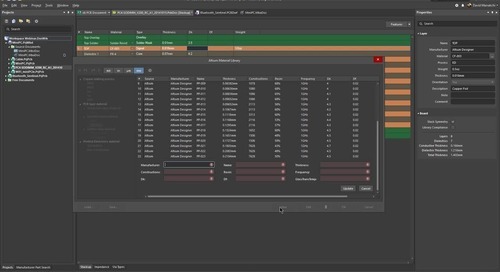 Watch this video for a short overview of the Altium Designer Environment and creating projects (Best viewed in Fullscreen).